Use our fragrance formulator to create sweet smelling treats for your favorite trick-or-treaters! 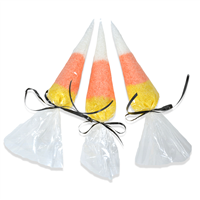 These Candy Corn Bath Salts are east to create and make for a fun party favor during the fall season. You Save $26.60 buying these items as a kit. 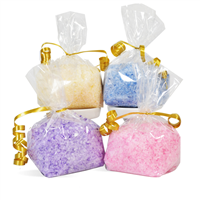 After a long day spent in the desert sun, soak the stress away in a bath full of these bath salts! 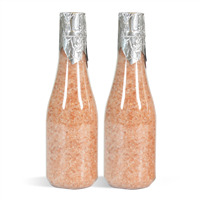 Made with Red Alaea Salts and Pink Himalayan Salts, the colors and scent remind us of the beautiful western desert. You Save $1.35 buying these items as a kit. 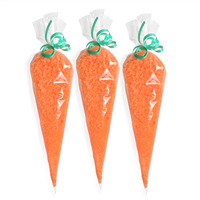 The Easter Bunny found a new way to relax with this ginger orange scented project. 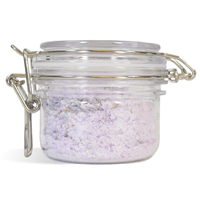 This Lavender Chamomile Bath Soak is a great way to unwind and destress after a long day spent gardening! Your body will thank you after soaking in a bath full of epsom salts, yogurt powder and more. You Save $0.53 buying these items as a kit. You Save $17.05 buying these items as a kit. 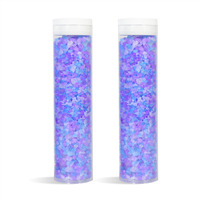 These pretty indigo and lavender colored bath salts will add a pretty color to your bath water while the beachy scent of Coconut and Blue Agave will fragrance the air and make you feel you are soaking in the crystal blue water of a tropical beach. 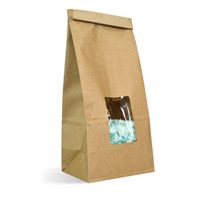 These Soaking Salts are a great way to unwind after a long day. All made with Natural Fragrance oils, different salts, milk powders and clay! 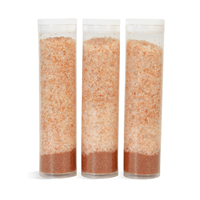 Create three different blends of natural salts with this kit. You Save $36.70 buying these items as a kit. Jump-start your morning with the invigorating aroma of peppermint with the bath salt made from this kit. You Save $41.50 buying these items as a kit. 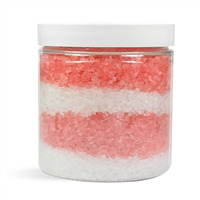 Learn how to make bath salts scented with pink champagne fragrance oil in this kit. 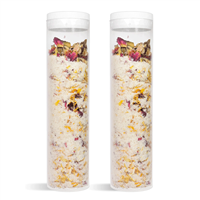 These are made using Pink Sea Salt with some added sparkle and scented with fresh apricot, winter berries, rich brandy and champagne. 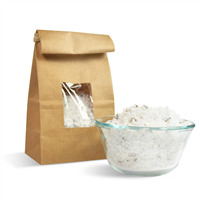 Fill your bath with this florally handmade bath salts for a rejuvenating bath. 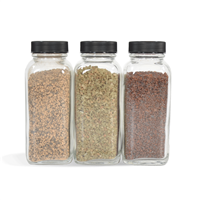 Begin your bath salt product line with this project that creates four different bath salts. You Save $28.40 buying these items as a kit.